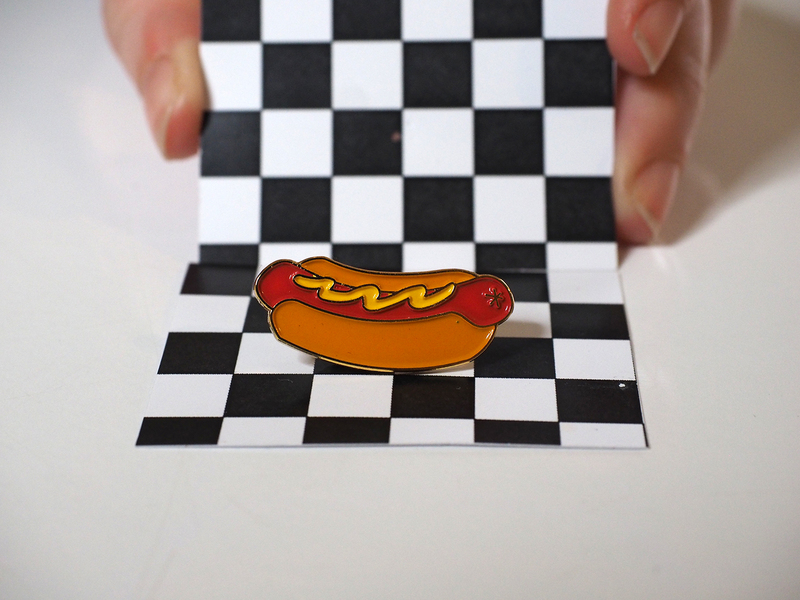 Jazz up your jacket, tote, backpack, cap or clothing with this heavenly hot dog pin. 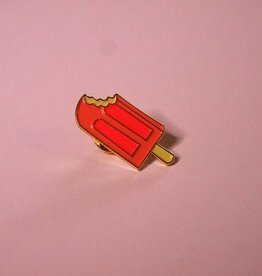 This hard enamel pin in multiple colours trimmed with gold was especially designed on the occasion of the Feast for the Eyes exhibition, in a limited edition of 100. 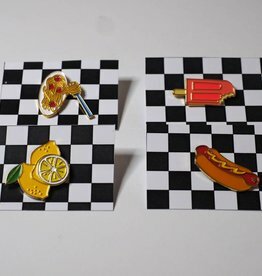 Measures approximately 3 x 3 cm. 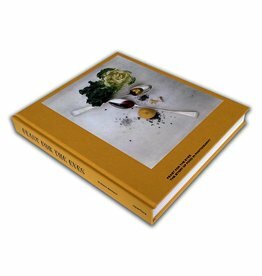 Feast for the Eyes shows the rich history of food photography - not only in the visual arts, but also in commercial and scientific photography and photojournalism. 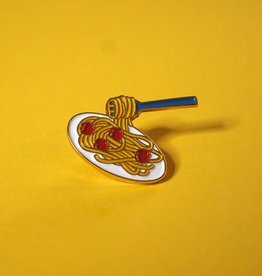 From the banality of the diner-breakfast special of Stephen Shore to the allegorical still life of Laura Letinsky, from Roger Fenton's extensive nineteenth-century displays of food to the cookbooks of the sixties. The exhibition Feast for the Eyes is on view at Foam from 21 December 2018 until 2 March 2019.